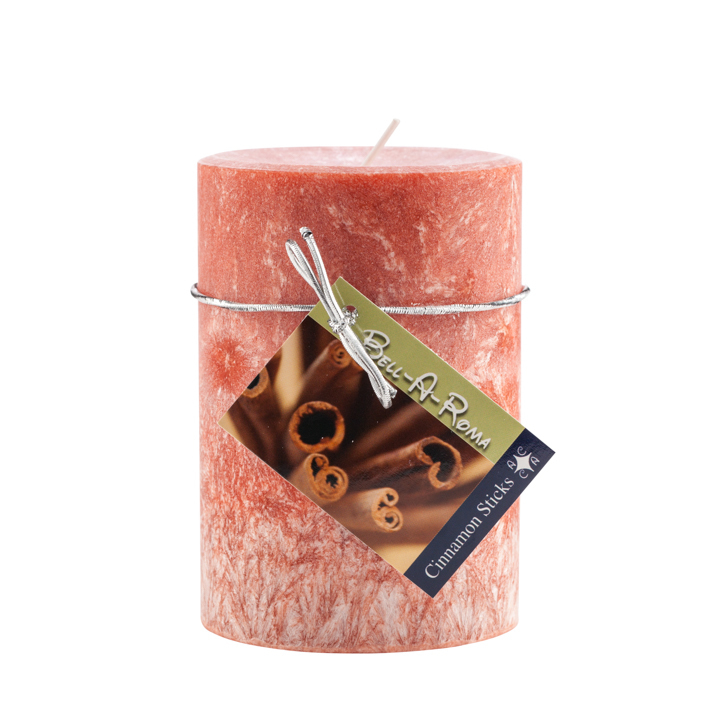 Hand poured by Bell-A-Roma Candles in South River, New Jersey. 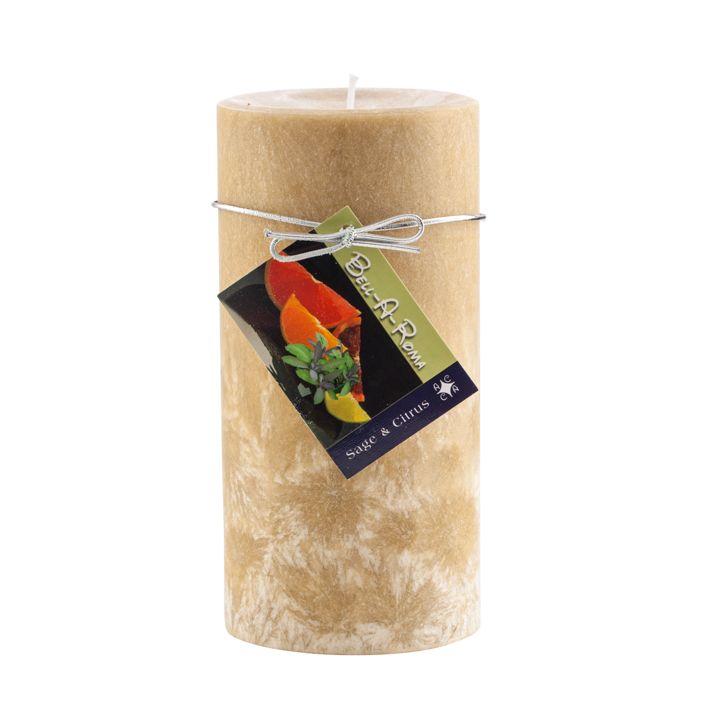 Our all natural pillar candles are made with a crystal style to add to any home’s decor. 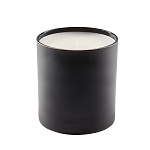 We use the same fragrance concentrate as our jar candles so you know they smell fantastic. Self trimming cotton core wicks are used in all our hand poured natural palm wax pillar candles. 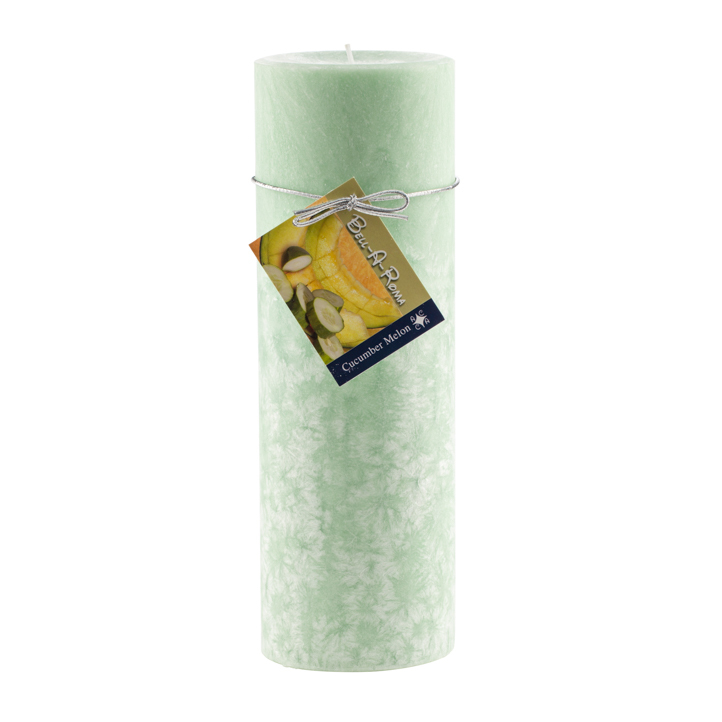 This case is for twelve 3x9 inch pillar candles, choose up to 2 fragrances per case and you select the color. Each candle is individually shrink wrapped.